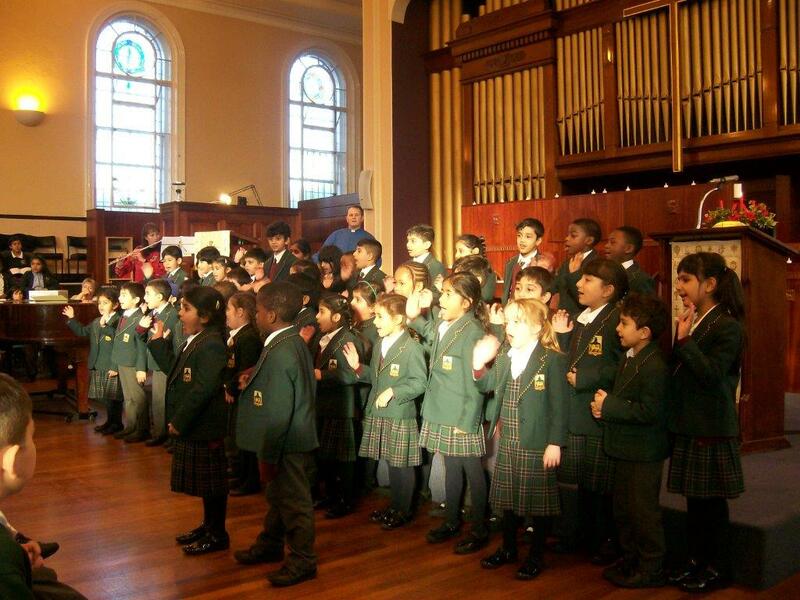 The halls of Walsall’s Central Methodist Church came alive with the beautiful singing of our Year 1 and Year 2 pupils at a special choir concert this week. Performing to a packed hall of parents and other invited guests, our choir helped spread festive cheer as they joined pupils from other local schools. The special service was led by friend of Hydesville Rev Mark Kinder and the children performed two amazing pieces – Mary had a Baby and Do you Want to Build a Snowman. It was the first time the Lower Prep Choir has performed in public and they did themselves proud! An extra well done to soloists Adiel and Kimren who sang beautiful solos. The event was a great start to our festive choir celebrations; please don’t forget our all school carol service at St Matthew’s Church at 6.30pm on Wednesday, 7th December.